SDR Facility Solutions – Visit us in Dayton, Texas, for commercial vacuum cleaners, carpet shampooers, and vacuum parts, as well as high-quality janitorial supplies. Including Vacuums, Shampooers, Extractors & Floor Machines. 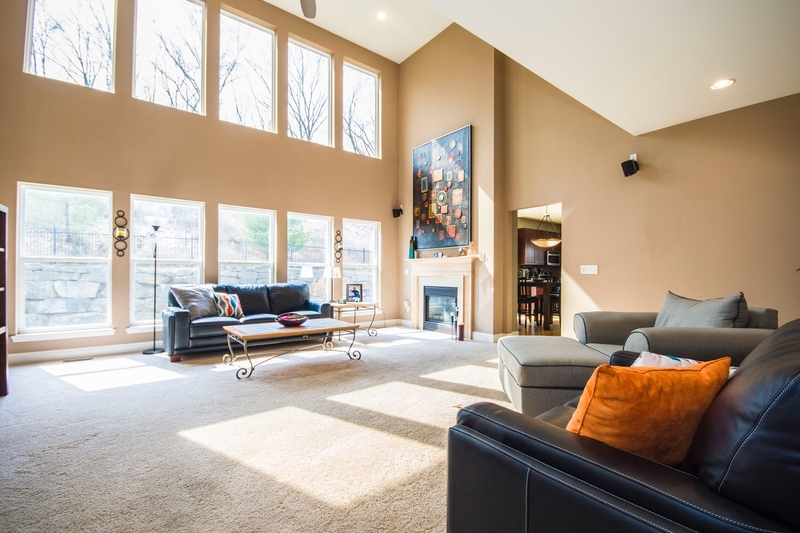 Keep your floors and carpets clean with dependable vacuum cleaners, shampooers, floor machines, and extractors. Maintain and ensure proper equipment operation with commercial vacuum cleaner parts, accessories and attachments from SDR Facility Solutions. Our corporate headquarters is located in Dayton, Texas just miles from the Greater Houston metroplex. The nationwide sales staff of 4 salespeople have over 40 years of combined floor care experience and always prepared to handle any client request or task no matter the size or scope with ease. Our family-owned-and-operated business has been in business for 50 years and at our current location for the past 20. 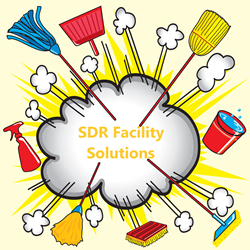 SDR Facility Solutions provides personalized service to each client, every transaction. Business references are available upon request. Contact us for dependable help to manage and maintain all your janitorial/floor care needs: including Hoover ™, Maytag ™, Royal ™, Oreck™, Windsor™, Panasonic™, Mytee™, Clarke™, Eureka™, Powr-lite ™, Advance™, and Sanitaire™ including the Sanitaire line of Green Label Machines. We would like to make your experience with SDR Facility Solutions pleasant, where you can count on reliable service and friendly customer care. 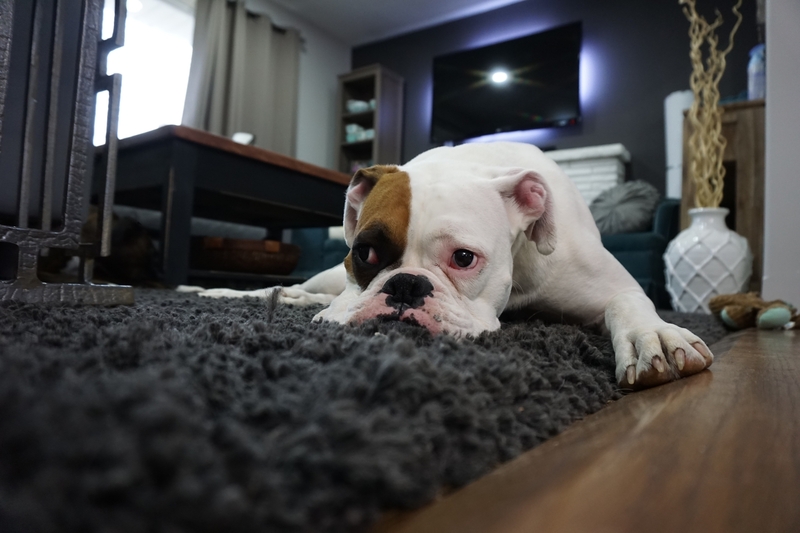 After all, we are "The CARPET AND FLOOR CARE PEOPLE". If you do not see what you are looking for in our online store, please contact us at our toll free number (800) 542-5602 or use the "contact us" button in the toolbar to the left on each web page. 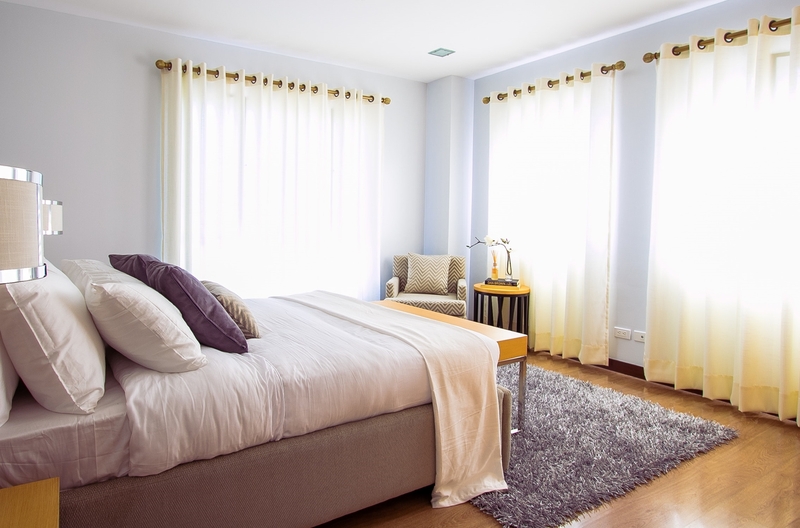 Always remember to contact us in Dayton, Texas for commercial vacuum cleaners, carpet shampooers, vacuum parts and accessories, as well as all your janitorial supply needs. Visit us in Dayton, Texas, for professional vacuum cleaners, parts and accessories, as well as high-quality janitorial supplies. We now do vacuum cleaner repairs in house.